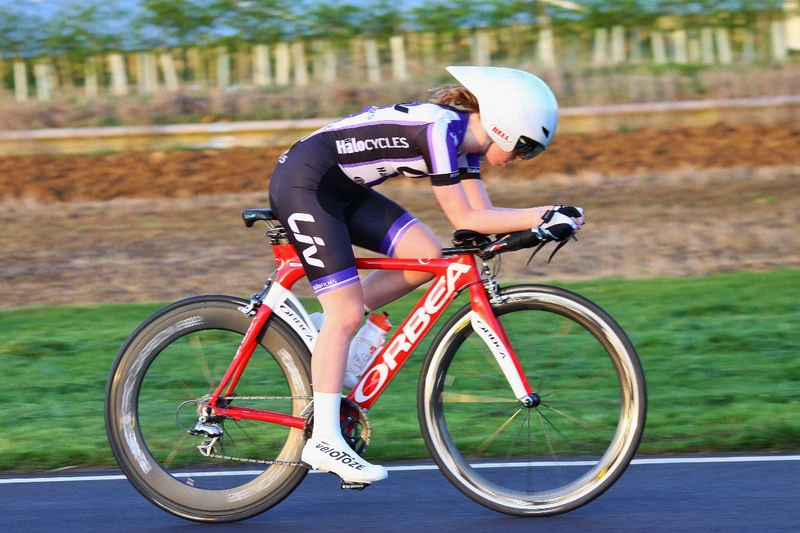 This site is all about me, Laura, a youth cyclist with the determination and ambition to turn professional. 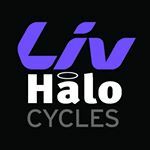 In 2019 I will once again be racing for Liv CC – Halo Cycles as a second year under 16, and I am also a member of Velo Club Walcot in Bath. I compete both locally and nationally in closed circuit races (criteriums or crits), in Omniums at the velodrome, and the occasional cyclocross race. 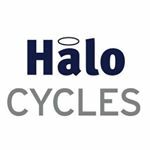 2019 will see me working to build my strength following a battle with EILO, and underlying the year will be continued development and learning.